Filmmaker Lenny Abrahamson’s new film Room is based on Emma Donoghue’s novel by the same name. The film is about a mother-son relationship in a little room, which is where they have been confined for a few years. That little room represents the whole universe for the little boy, and the only visitor they get is Old Nick, who has them imprisoned in that room. What happens in the room, and how mother and son handle the world once they are released from that room is what the film is about. Brie Larson stars as the mother and Jacob Tremblay as the little boy. We spoke with Abrahamson when he was here for the 38th Mill Valley Film Festival. In this interview Abrahamson talks about his Irish roots, studying at Stanford, why he left Stanford, the making of Room and working with Larson and Tremblay. We also wanted to find out how his notion of a room had changed after he made this film. 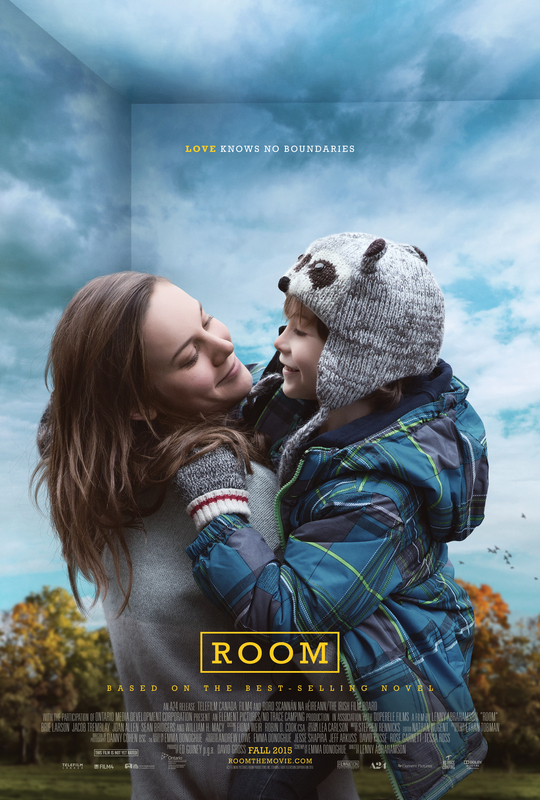 Room won the Audience award at the 2015 Mill Valley Film Festival, and the People’s Choice award at the 2015 Toronto Film Festival. Both, Larson and Tremblay have won praise for excellent performance in Room. Abrahamson’s next project is Civil War story based on Laird Hunt’s novel.